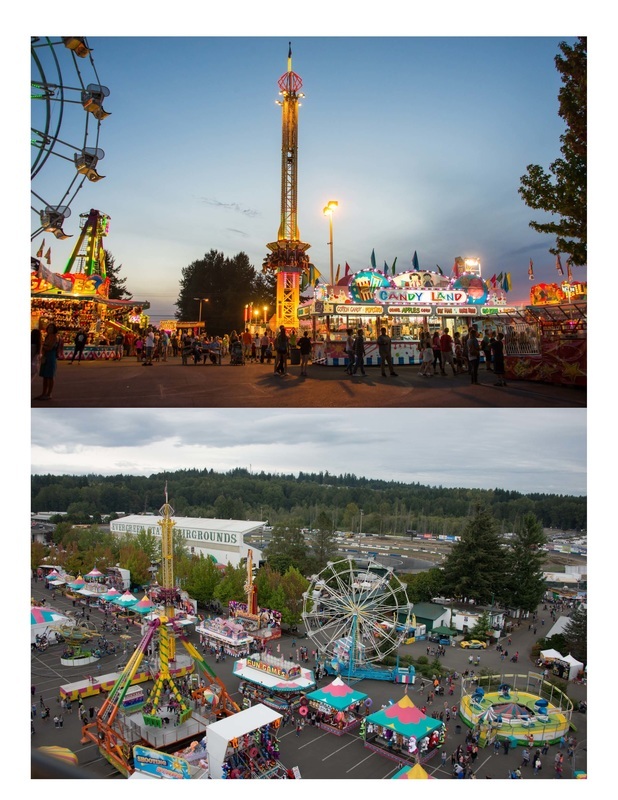 We want to thank the Evergreen State Fairgrounds for the wonderful opportunity of hosting our tournament during the Fair! Check out some awesome images below and come join us for some fun! 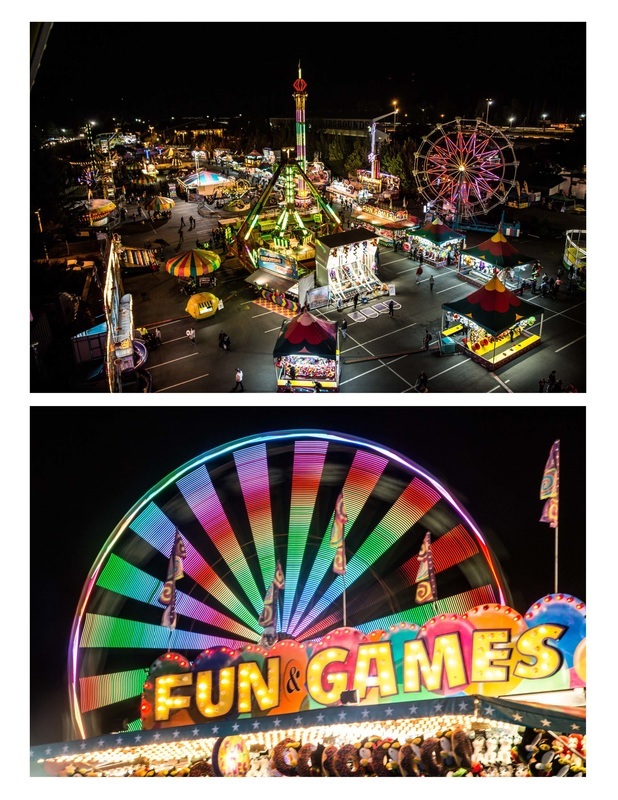 The Evergreen State Fairgrounds hosts the annual 12-day Evergreen State Fair every August through Labor Day. 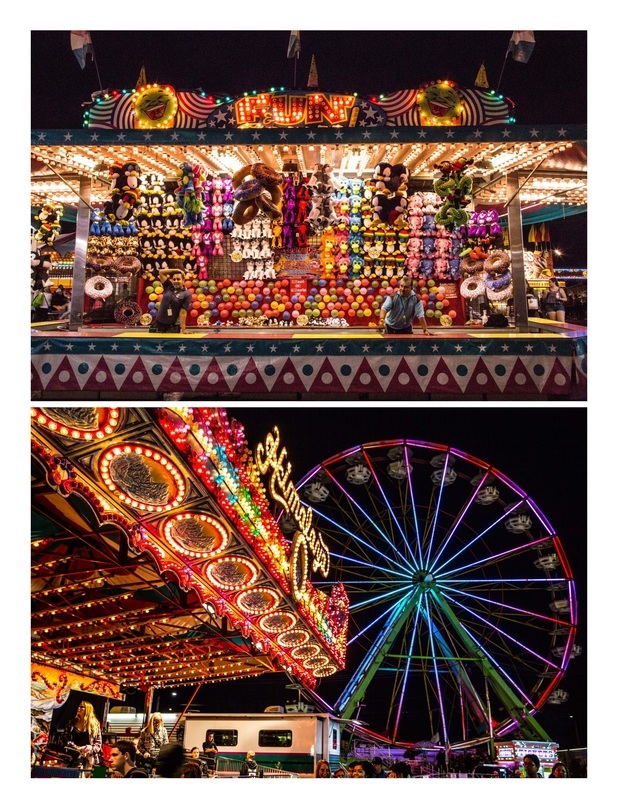 The Fair is one of the largest events held annually in the Pacific Northwest and is the largest single attraction held in Snohomish County. 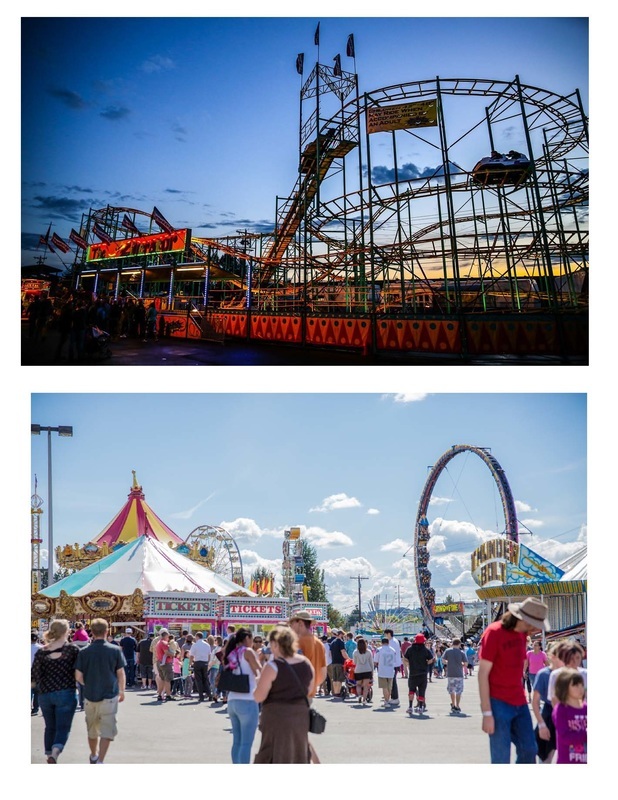 Learn more about the Fair on EvergreenFair.org!